Midwest Meet of Champions- A Dedication to Coach John Hammond! 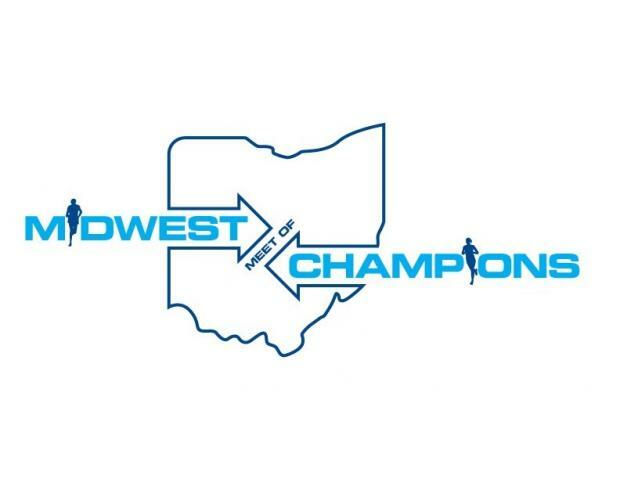 This year's Midwest Meet of Champions could produce some fast times. The Championship races have been renamed to honor John Hammond. Hammond was a star distance runner and captain at Ohio State. He coached at Wapakoneta and Whitehall before coming to Hilliard in 1979. He eventually became Darby's first track and cross-country coach. After retiring in 2004, Hammond served several years as a volunteer coach at Ohio State. He was instrumental in convincing OSU officials to erect a statue of Jesse Owens outside the track stadium that bears his name. Coach Hammond passed On Sept. 9 of this year from Amyotrophic Lateral Sclerosis (ALS), also known as Lou Gehrig's Disease. In the Boy's Race of Champions, the meet record of 15:01 was set in 2010 by Zach Wills of Mason. Jordan ran 15:07 last year. It's a fast course and four boy's have run under 15:20 this season. Two under 15:15. 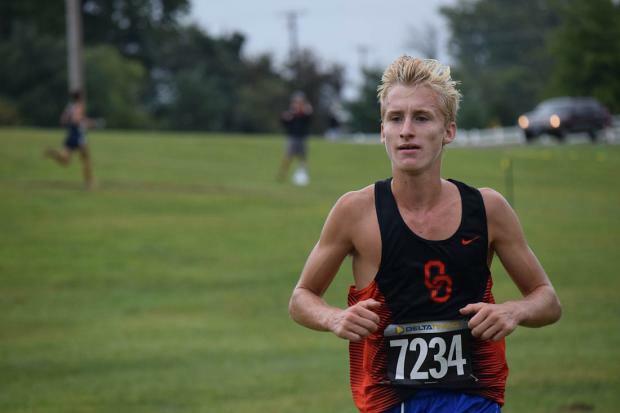 Sr. Hunter Moore of Olentangy Orange has the fastest time of 15:13 and is ranked OH #4, Solon Sr. Joe Riordan has run 15:14.30 and is OH #6, Sr. Andre Bolloam-Godbott is ranked OH #7 with a 15:16.08 and Jr. Matt Scrape of Pickerington Central is OH #9 with 15:18.61. Sr. Two others are ranked Ohio Top 10: Matt Bull of Mentor is OH #10 with a 15:22.31 and Sr. C.j. Ambosio of St. Ignatius is #11 with a 15:24.69. It should be a fast race, but to get Will's record they will have to be through the 2-mile in 9:40. The horses are in the race to push each other to this pace, but I'm not sure they can finish it. No one has been under 15:00 this year. It should be a great race however. Solon should dominate the Boy's Team race. the virtual meet shows them winning by over 86 points. It's XC and anything can happen, but Solon is the #1 ranked team in Ohio by time and in the Coaches Poll and is one of the best in the nation. Four other Top 10 Coaches Poll ranked teams will battle for the #2 and 3 spots; Olentangy Orange is #4, St. Ignatius, #5, Pickerington Central is #8 and Hilliard Bradley #9. Lexington cannot be overlooked and in the virtual meet they are 4th. The Girl's Race of Champions features 2 of the Top 10 ranked girls in the State, as well as #11, So. Olivia Howell of Solon. 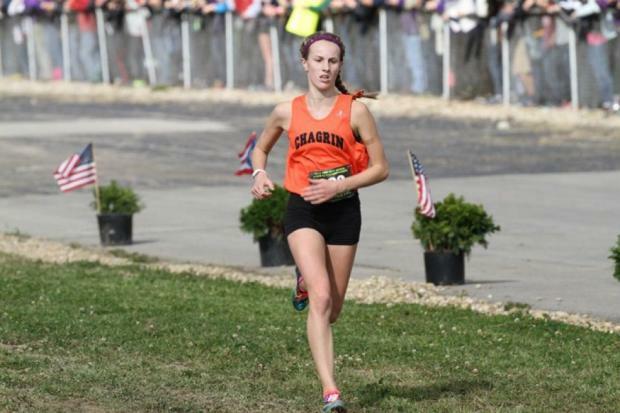 Jr. Annie Zimmer of Chagrin Falls comes into the race with an OH #7 ranking, having run 18:07.63 this season. So. Felicia Pasadyn has run 18:10.82 and is ranked OH #8. Expect these three to push each other and the winner just may go under 18:00. The course record of 17:35.08,set last year by Lexington's Dominique Clairmonte, should not be in jeopardy. The girl's race features two top 15 Coaches Poll teams: Avon is ranked #11 and Brunswick is ranked #13. The virtual meet however has Chagrin Falls winning with 104.5 points and Brunswick and Avon getting the #2 and 3 spots. That being said, the girl's team race should be up for grabs and the 1st of October,, with only two subsequent weekends before Districts, is a good time to make a statement.